In the winter of 1603-4 Neri traveled From Pisa to visit his friend in Antwerp. If he followed Ximenes suggested route, he would have passed back through his native Florence, then on to Venice where he would meet up with a caravan of merchants on their way to the Frankfurt spring fair, and then on to Antwerp by river. 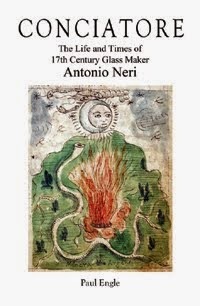 Upon his return to Italy, seven years later, he wrote his glassmaking book, but then devoted himself fully to alchemy and medicine. 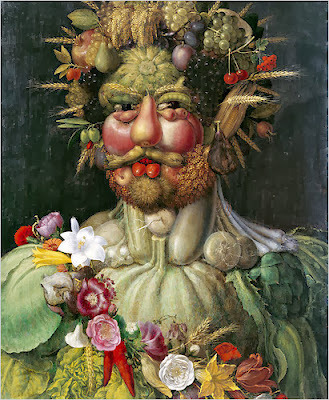 In January of 1614, in what might be the very last manuscript he worked on before his death, he wrote about some recipes “copied from an old book here in Pisa.” At that time, the director of the botanical gardens was Domenico Vigna, who continued to direct the gardens on and off until 1634.